In our ministry we seek to find ways to involve local churches which welcome people affected by HIV/AIDS. Many AIDS Care volunteers try to involve their churches in the ministry. 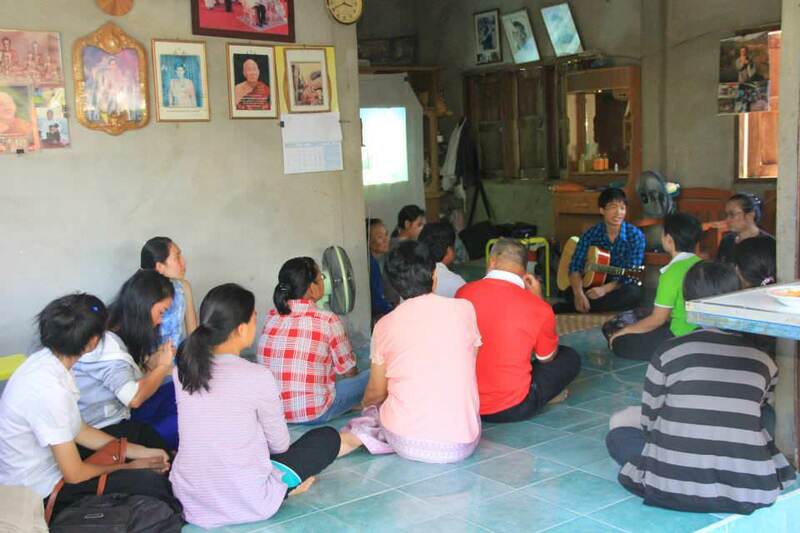 People affected by HIV/AIDS in Thailand experience severe stigmatisation. This closes doors to jobs, to fellowship with “normal” people and the ability of have an ordinary lifestyle. However, Jesus promises love to those rejected by the world. He says: “Come to Me, all who are weary and heavy-laden, and I will give you rest,” Matthew 11:28. For this reason, we encourage local churches to welcome people affected by HIV/AIDS. Jesus’ accepting love is revealed through the body of Christ – His church. By abiding in the Christian family, rejected people feel welcomed, loved, and cared for. They can then start understanding their true value in Christ and begin to grow spiritually. Where there is no church able to include people from our project, we encourage those who have met Jesus through our ministry to start local cell groups and invite others from the community to participate. The cell groups function independently from AIDS Care and are financially self-supporting. They serve as the first step to establishing local churches. We strongly believe that our ministry is about empowering local believers to be ‘the fragrance of Christ’ in their area. “For we are a fragrance of Christ to God among those who are being saved and among those who are perishing”. 2 Cor. 2:15. People hear about Christ, believe, get baptized and become ambassadors of God’s love. We pray that some of them will become true leaders – working and volunteering for the ministry, running cell groups and starting churches. At regular AIDS Care Saturday meetings, children of different age groups study the Bible, fellowship together, sing worship songs, play games, learn English, and take part in other activities. Saturday gatherings take place in some areas where AIDS Care is represented. It is a child’s personal choice whether to attend the meetings or not. We feel called to provide spiritual input into these young people’s lives. We teach them to share the love, forgiveness and grace that Jesus has given. The unconditional love of Christ can change these children’s lives, even as they struggle with rejection caused by their personal situation. 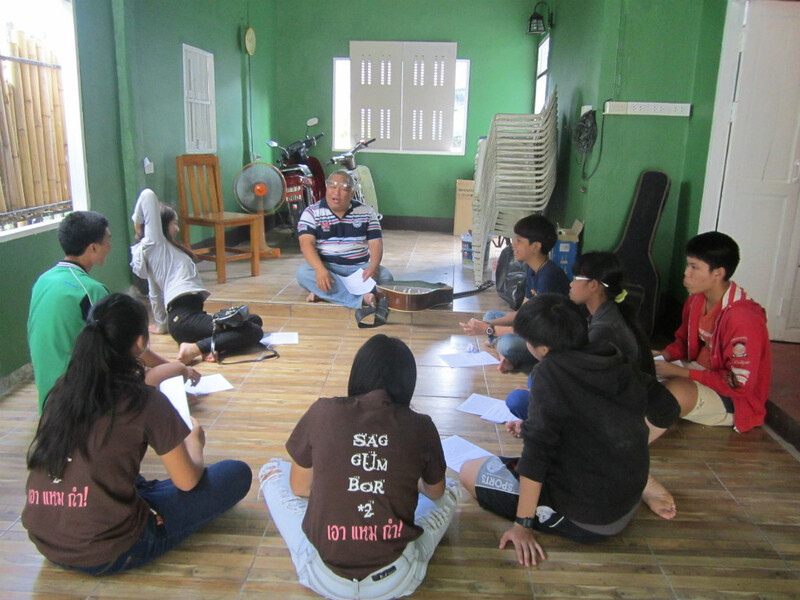 Bible teaching is also a major element of the yearly AIDS Care summer camps. We have had the joy of seeing a number of the young people in the AIDS Care project receive Jesus as their Saviour. Some of them have been baptised.